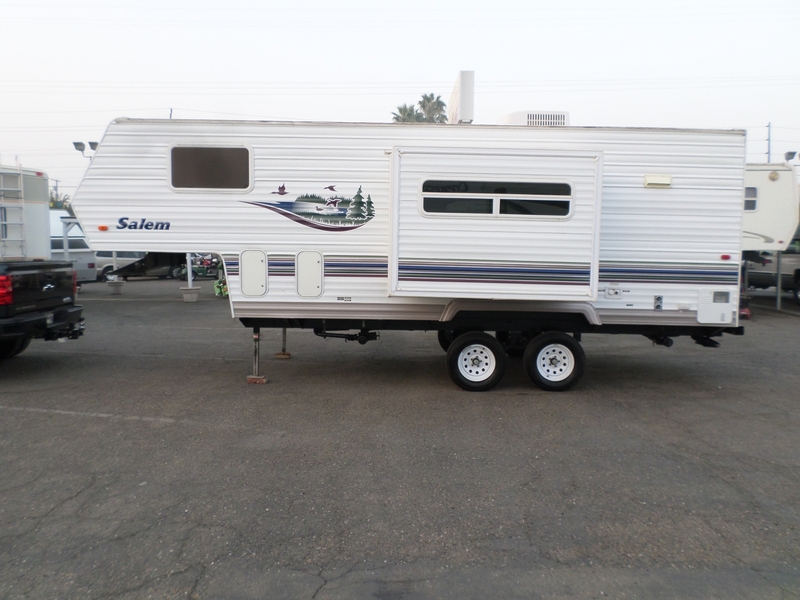 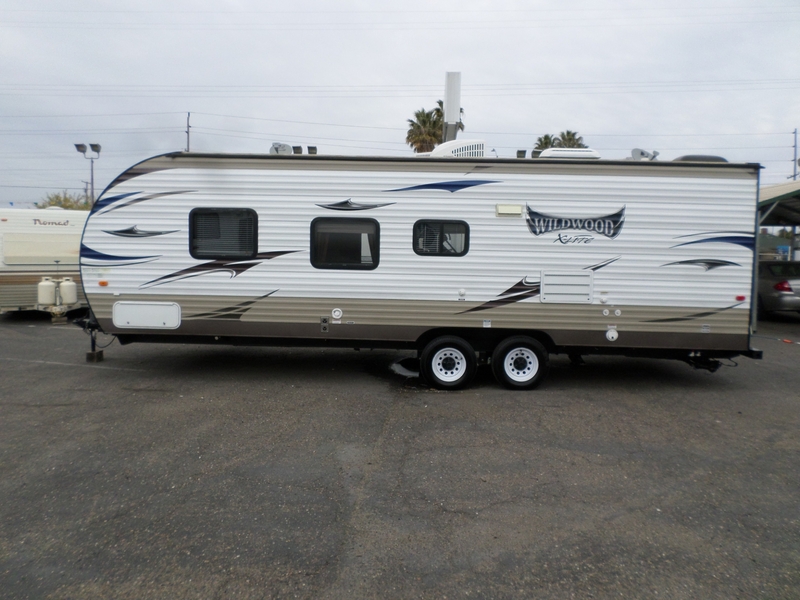 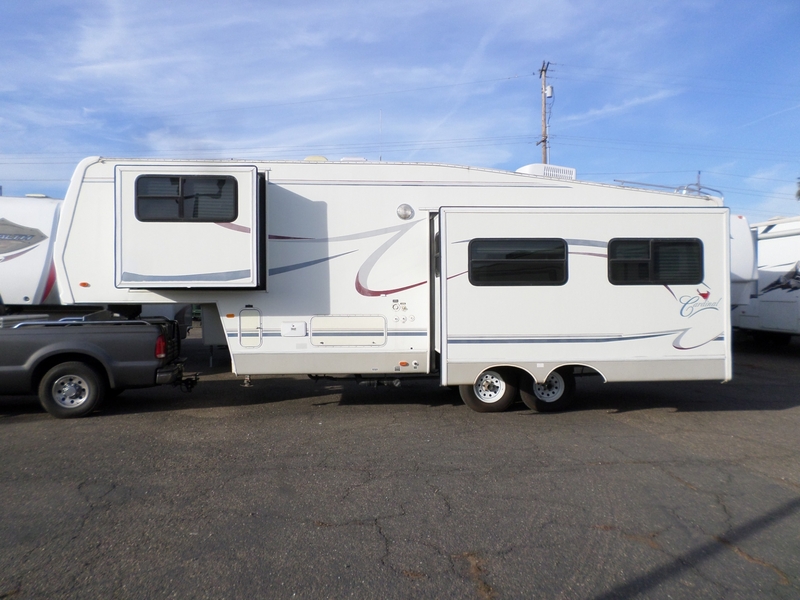 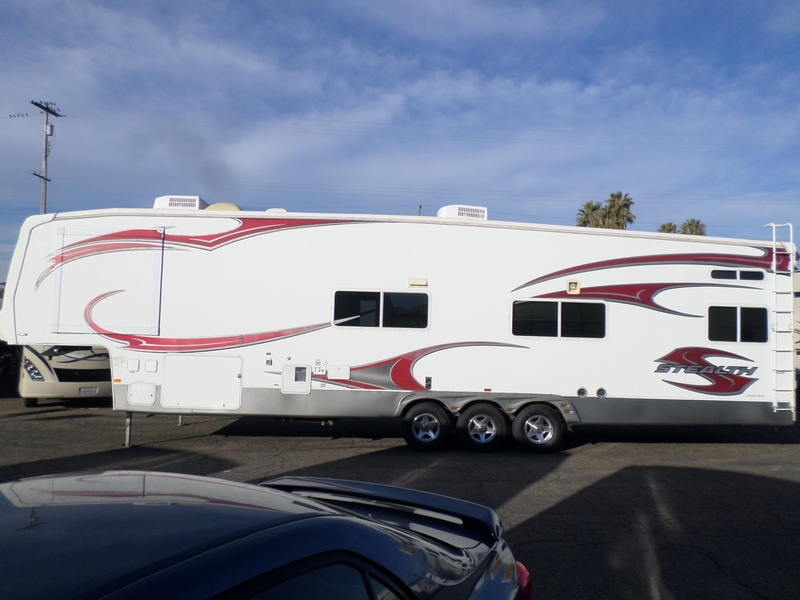 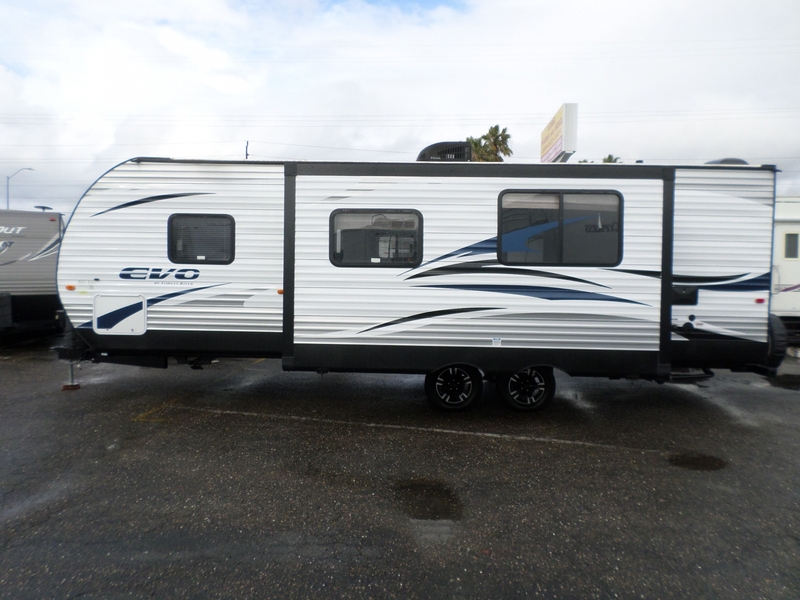 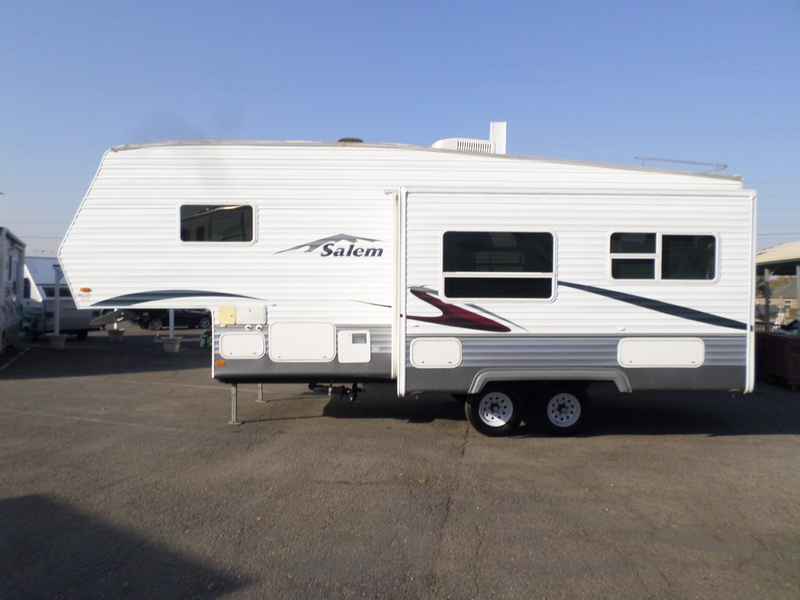 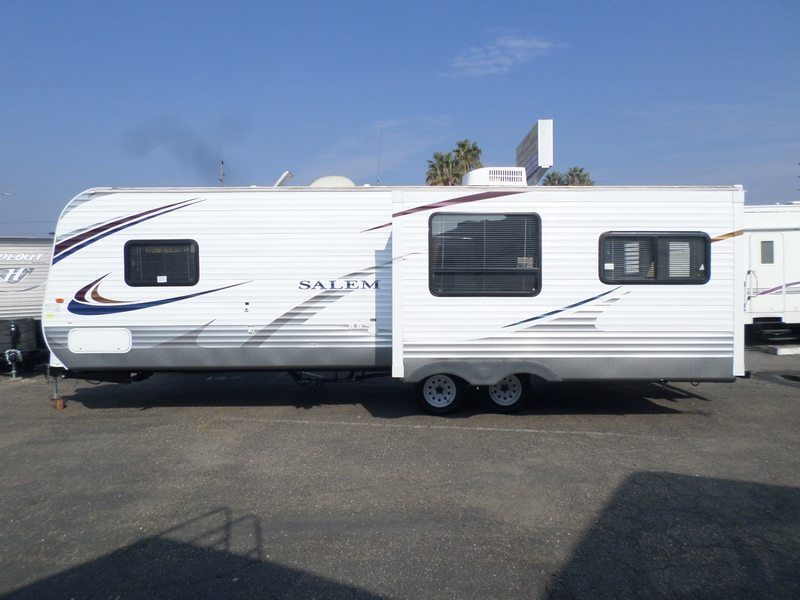 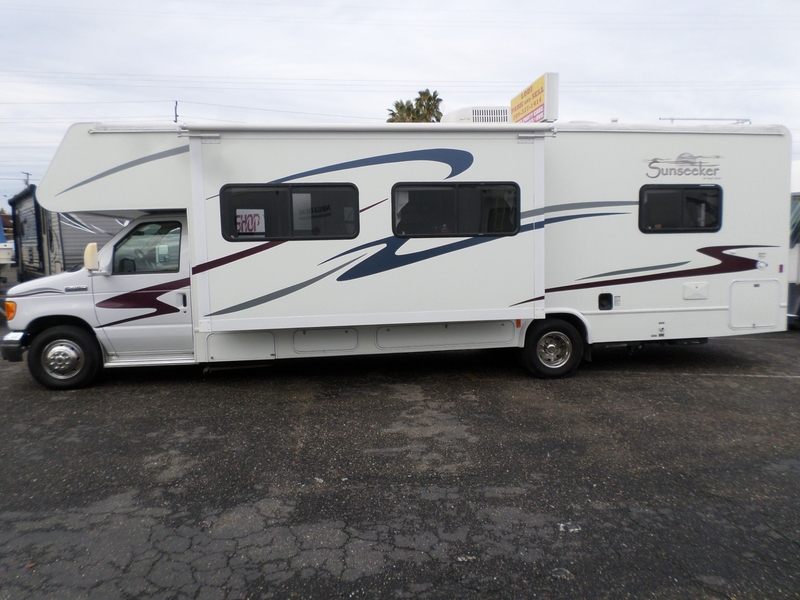 2007 Forest River Salem 25' . 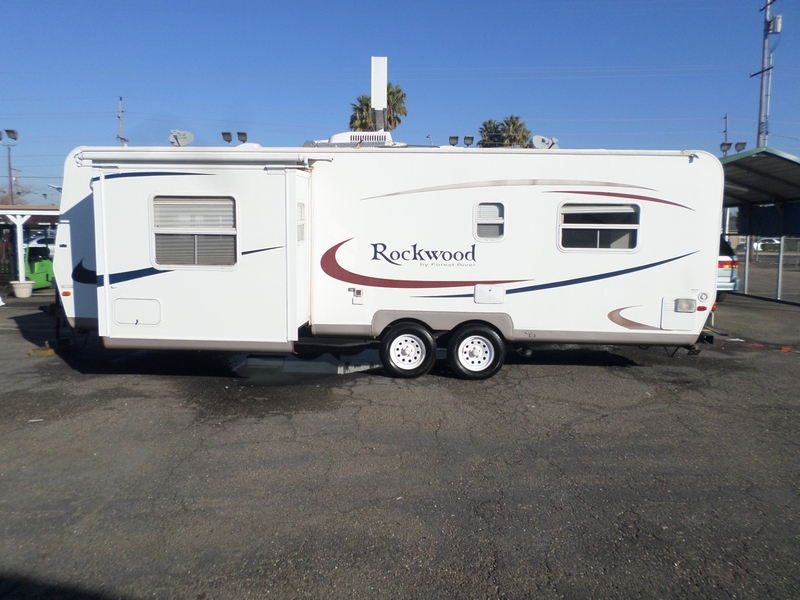 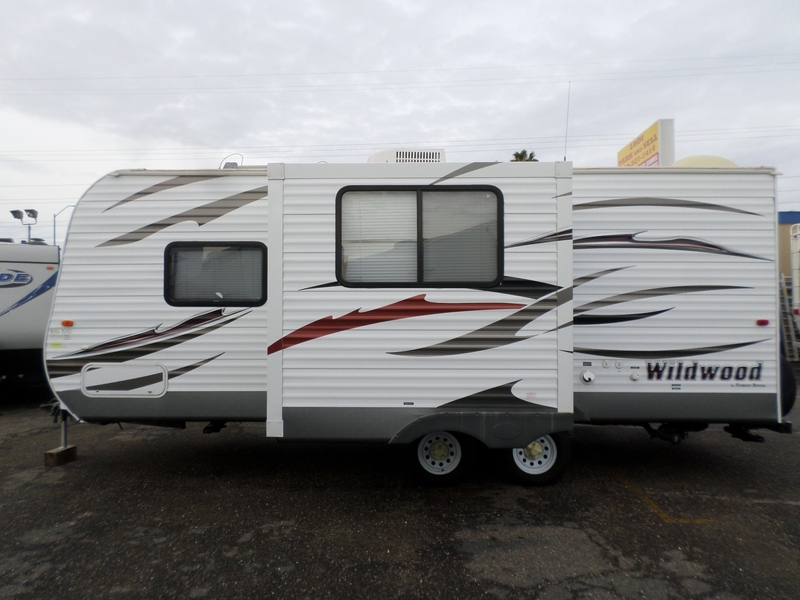 . .
1/2 Ton Tow, Central heating and air, Rear swivel seats, Current Tags, Sleeps 6, BBQ Pit, New Tires, New Batteries, everything works.